Yes, we know. 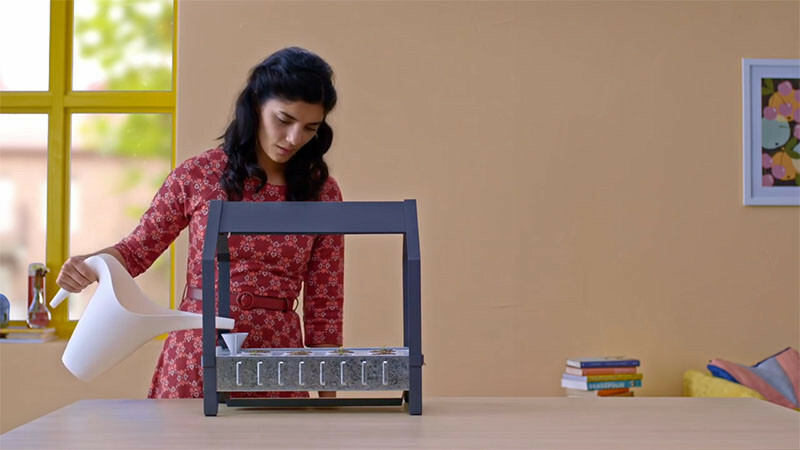 You can find IKEA yourself. You don’t need us. 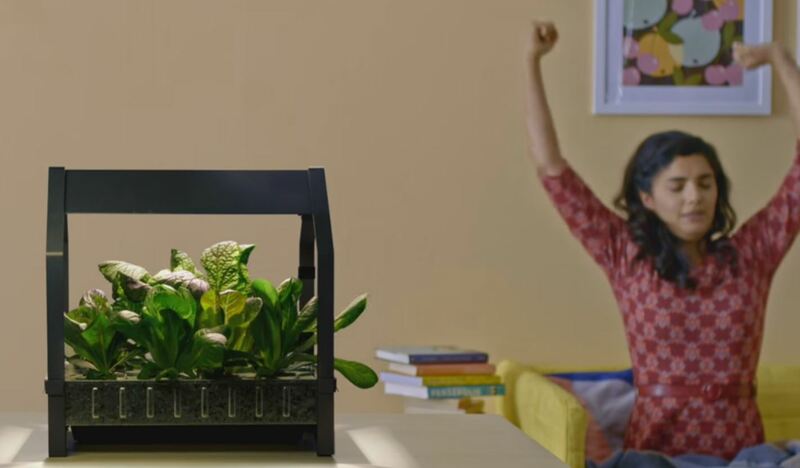 But once upon a time this ubiquitous company was quite innovative and this May, they are launching something very new and cool: little indoor gardens with the hashtag #IKEALetsGrow. 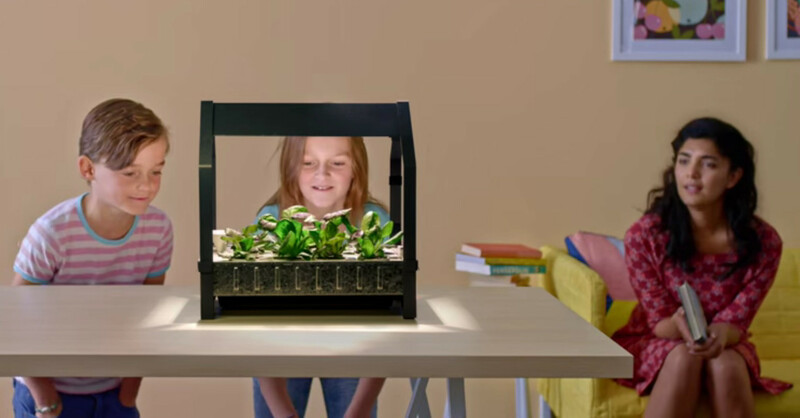 These hydroponic models allow you to grow herbs and lettuce in the convenience of your house or apartment all year round. 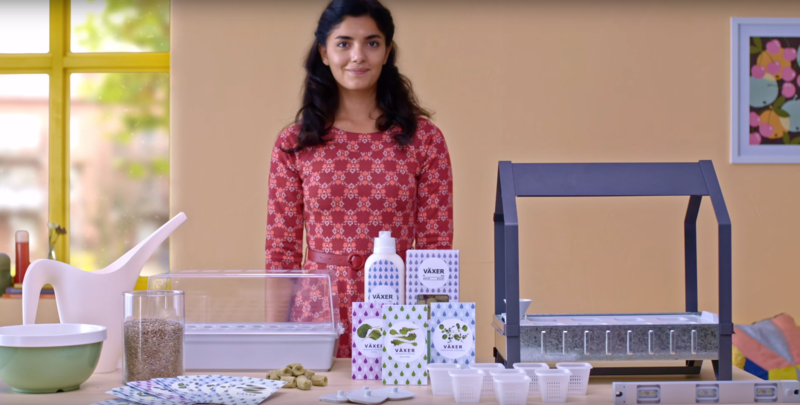 All you need is water, seeds and the growing kit. Hydroponics refers to growing plant life or vegetables without soil. 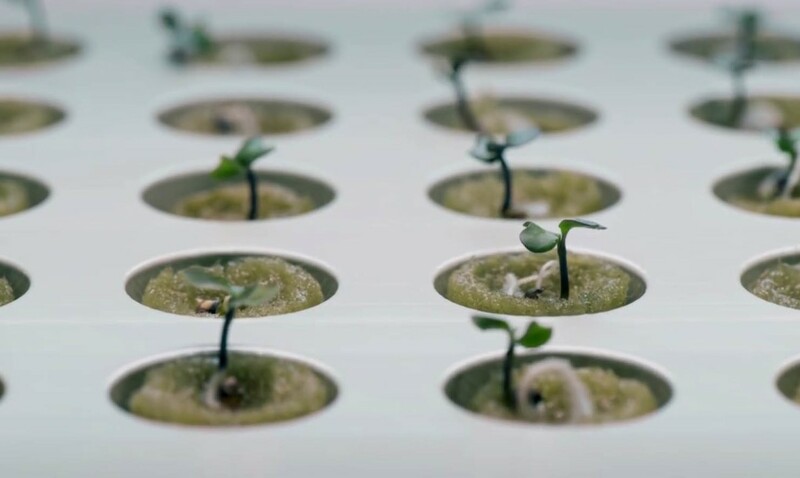 The KRYDDA/VÄXER series was created with the help of agricultural scientists in Sweden with the idea that anyone could do it, green thumb or not. The process begins with absorbent starter plugs that keep the seeds moist. 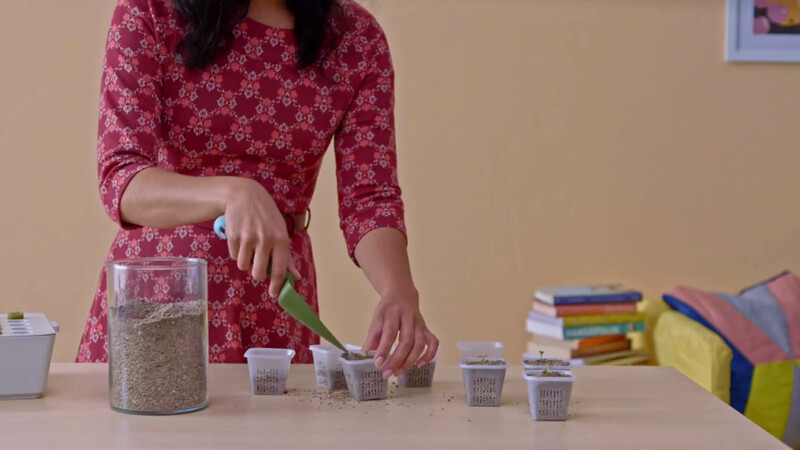 Once you have your little baby seedlings, they can be replanted in tiny containers with pumice stones that are able to hold plenty of necessary water. 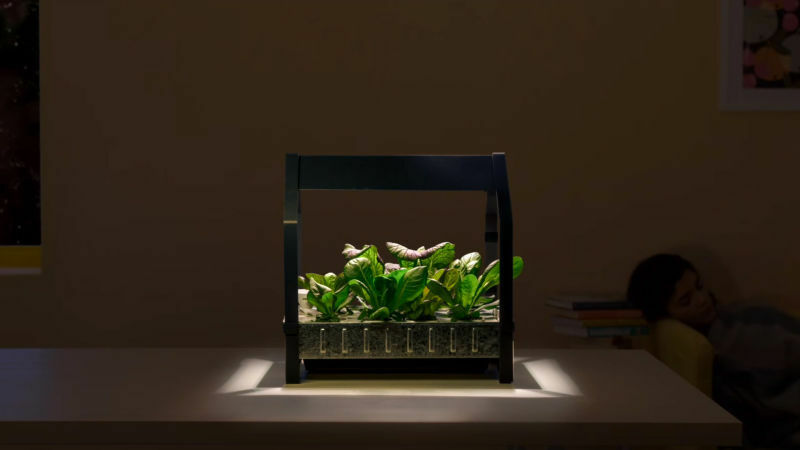 The growing unit comes with a lamp that works like a mini sun! Good call, IKEA! 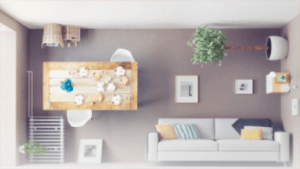 We just hope the kits are simpler than the assembly of your flat pack furniture!